Choose the Prince Arthur Waterfront Hotel for its history, quality and location. 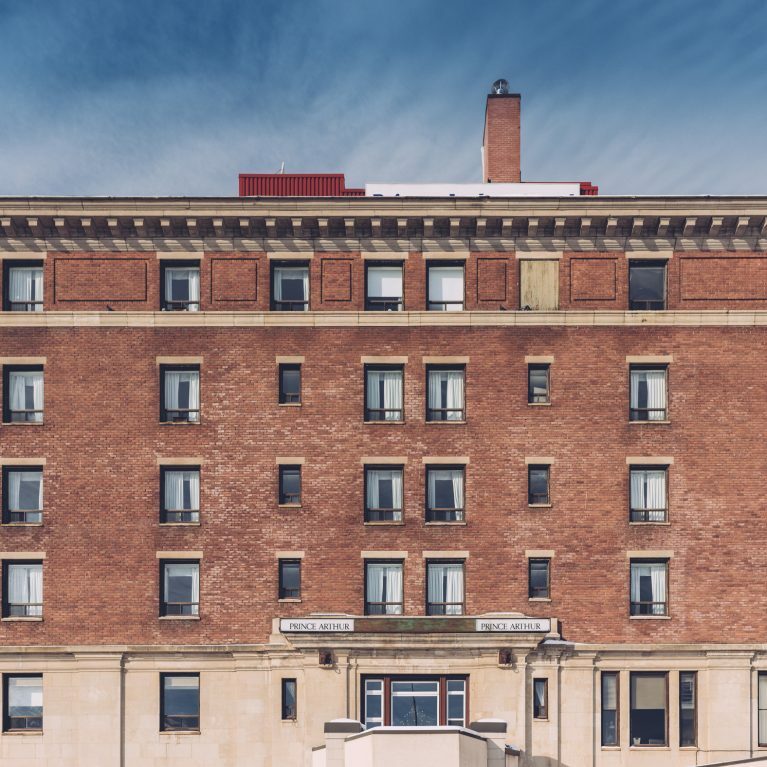 Located in downtown Thunder Bay and in close proximity to Thunder Bay International Airport, the Prince Arthur Waterfront Hotel is at the heart of the Waterfront District. With stunning views of the city’s famous Marina Park and Sleeping Giant peninsula, our classic Thunder Bay hotel is the perfect base to discover the best of this city by the lake. 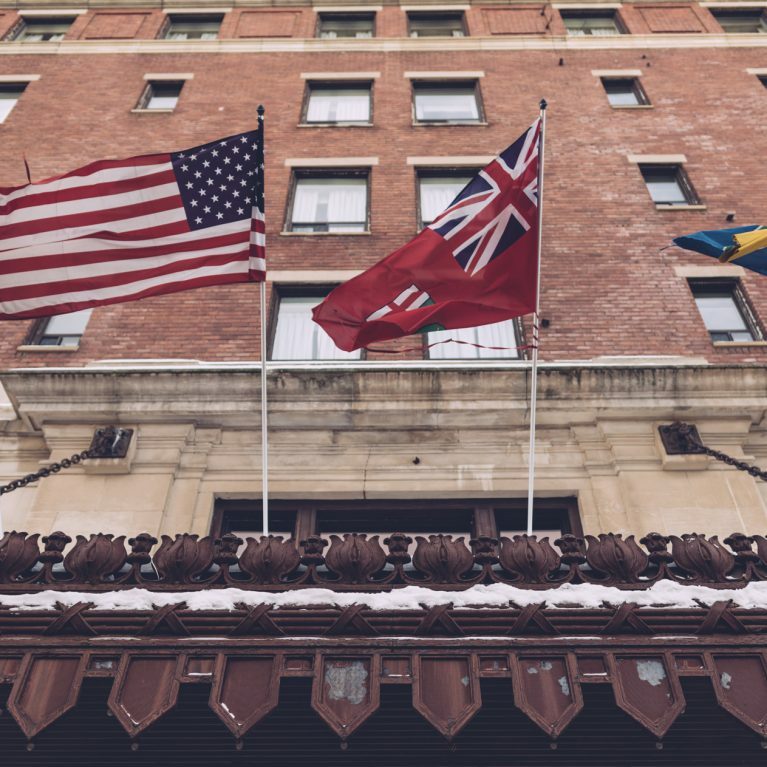 Built in 1911, the hotel is an iconic property that is steeped in history. 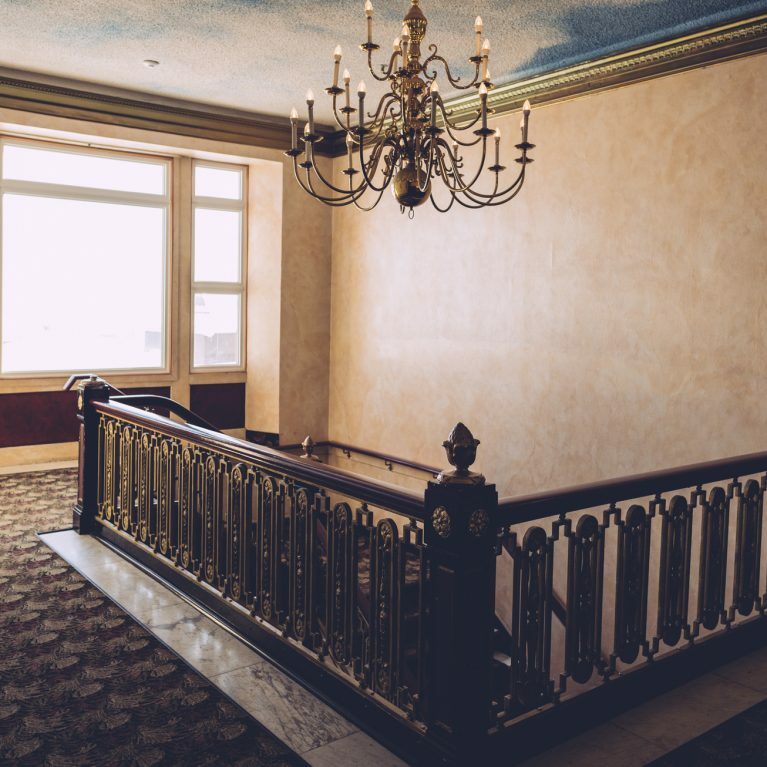 From the stunning sweeping staircase and classic period ballroom, to superior lakeview suites and the gourmet Portside restaurant, the Prince Arthur waterfront Hotel offers irresistibly classic experiences. 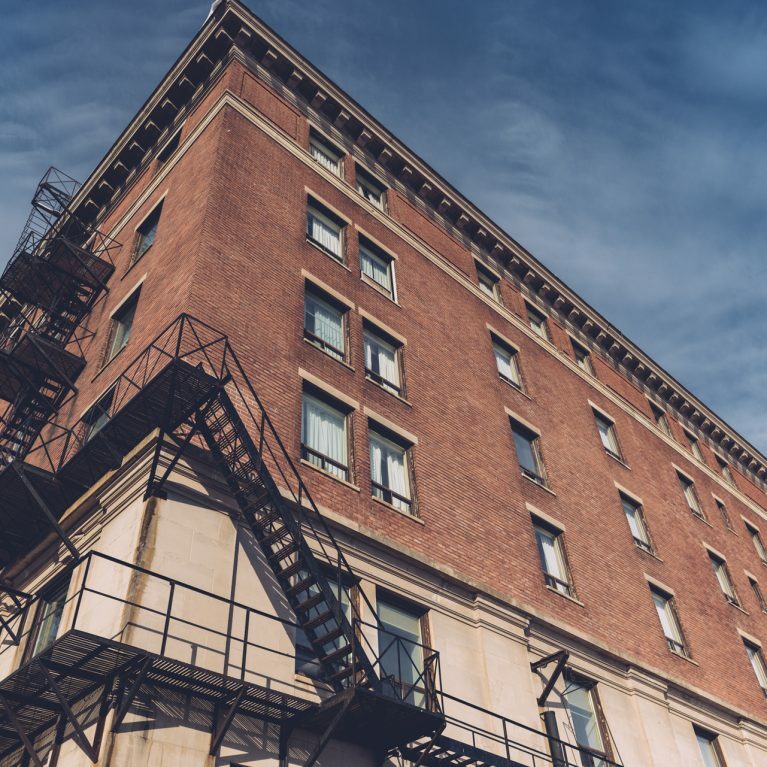 Providing exceptional service and comfortable accommodations for over 100 years, the Prince Arthur Waterfront Hotel offers you a warm welcome upon your arrival. Our cross country ski team has stayed here twice for ski nationals. Rooms are clean and comfortable. Hotel is quiet. This year we had an athlete with a missing passport that had to be sent to the hotel. The staff and manager went above and beyond to ensure this matter was dealt with as timely as they could. They were a great help. I would highly recommend this hotel. A place with some history. The style is a little british. Quite rooms, good breakfast. If you are looking for a cozy place with a lot of restaurants and shops nearby - this is your place to be. If yo like to go out for dinner - the thai restaurant down the street is highly recommended. Best place to stay in Thunder Bay, Tony and his staff treated me very well. Wonderful views over the bay and to the Sleeping Giant! Location brilliant for downtown restaurants and nightlife, plus it's right on the waterfront. I booked one of the jacuzzi suites recently to surprise my girlfriend with a bit of a 'staycation'. This hotel is wonderful if you are longing for something with much more spirit and heart than you usually find in modern hotels. 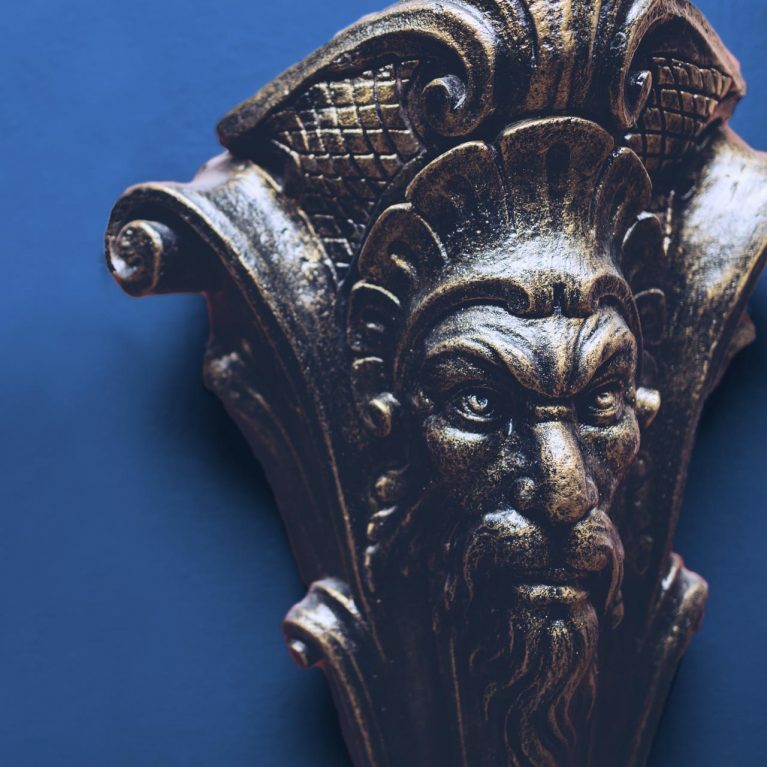 The Prince Arthur has been around for a century, and they display their history with pride on the walls. Please be advised that our swimming pool and pool area will be closed for scheduled maintenance from Monday, April 8th – Friday, April 26, 2019.